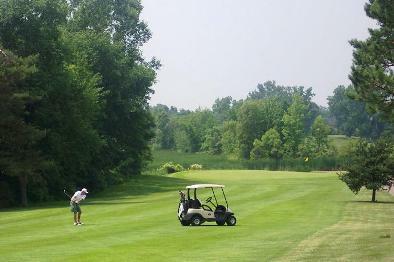 Sugarbush Golf Club is a Public 18 hole golf course located in Davison, Michigan. 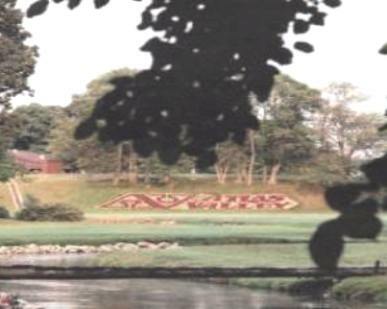 Sugarbush Golf Club opened for play in 1995. 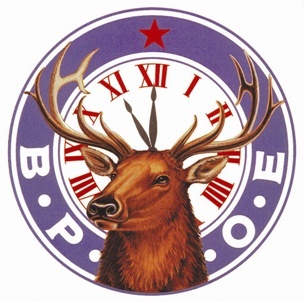 The course was designed by David Mancour. Par for the course is 72. From the back tees the course plays to 7,326 yards. From the forward tees the course measures 5,034 yards. The longest hole on the course is # 13, a par-5 that plays to 646 yards. The shortest hole on the course is # 16, a par-3 that plays to 153 yards from the back tees. 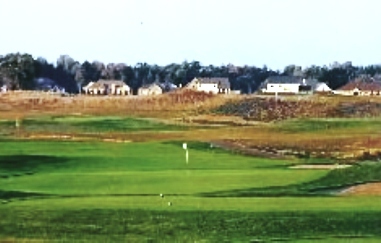 Watch out for # 15, a 426 yard par-4 challenge and the #1 handicap hole on the course. The easiest hole at Sugarbush is # 7, a 187 yard par-3. Sugarbush Golf Club has been rated 4 stars by Golf Digest and ranked #6 on the Michigan Monster courses by Michigan Golf Magazine. 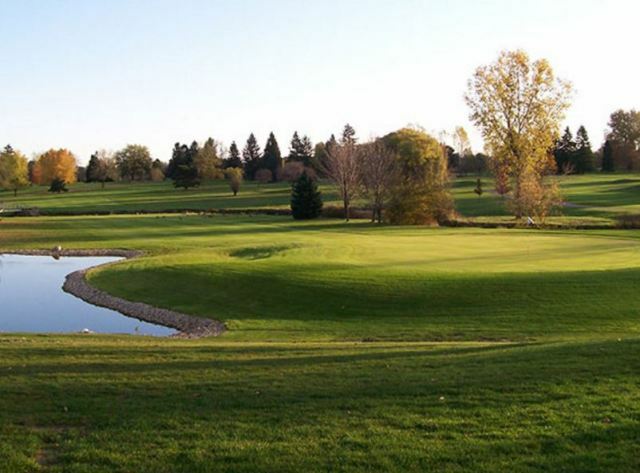 Measuring 7,326 yards, the Sugarbush golf course is a classical but challenging one. It offers a thrilling and unique experience each and every time you play. The blend of holes at Sugarbush are tree-lined with contoured fairways. Some of the chutes are tighter than others, including hole 13, which is cut right out of the woods. Water comes into play on several holes, but never overwhelming. 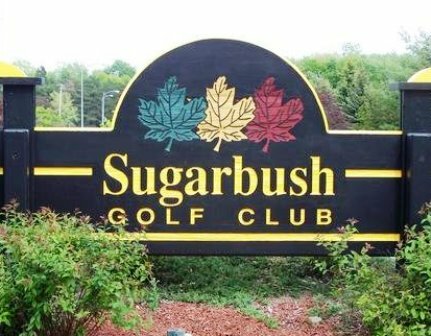 No matter your ability, Sugarbush has a different challenge for everyone with its four sets of tees and variety of course setups. The golf course is challenging and leaves you with the impression you played up-north...without traveling the distance. I will be back!